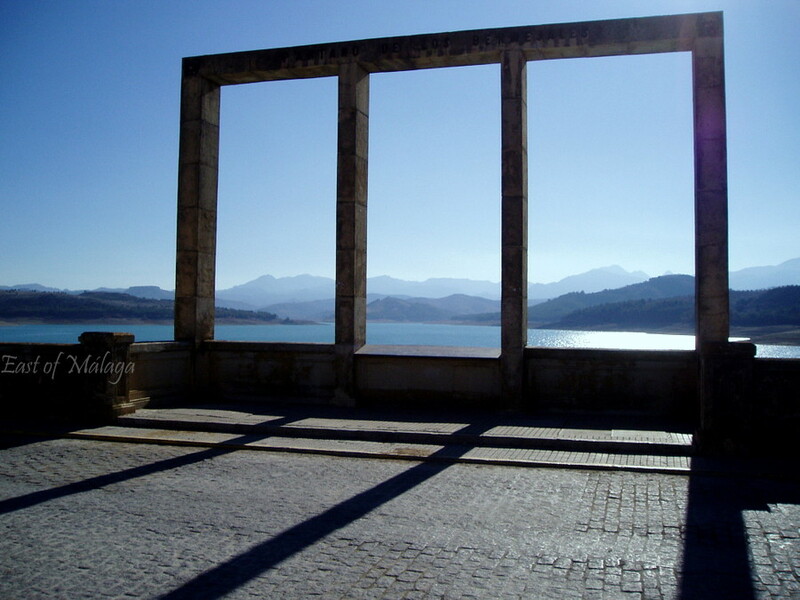 Here is the Presa de las Bermejales, a large lake (and a man-made reservoir) situated in the west of Granada Province o­n the northern boundary of the Natural Park of Las Sierras de Tejeda, Almijara y Alhama. This secluded spot, far from the usual tourist trail, is a haven of tranquility especially during the very busy month of August. It´s a beautiful place to spend a peaceful few hours or days, enjoying nature at it´s best. I can see Africa from my terrace! This entry was tagged Andalucía, East of Malaga, Europe, photography, Spain, travel, Travel theme, Weekly Photo challenge. Bookmark the permalink. Thanks Diana for nominating me for the Super Sweet Award. I really appreciate you thinking of me. Sweeeeeet! No problem… I love your blog and photos… so it is best shared just like dessert! Thanks for taking the trouble to comment Angelia. It means a lot coming from you. Thanks. I really appreciate you taking the time to comment. Thanks, M. I thought I would have found lots of photos of silhouettes in my collection, but there were surprisingly few. great photo…light and light and some more light! It´s such a peaceful area, Paula. I´ve always loved places where there is water – either inland lakes, rivers or by the sea. Perfect for the challenge, and silhouettes aren’t so easy to come by. Thanks Jo. You´re right, I really had to search to come up with this one. I love how that frames the view, and the long shadows are interesting, too. I love that picture – I can see why you like going there!